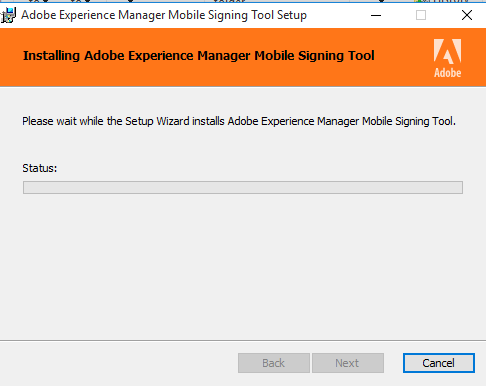 Fill out basic mandatory fields. At present the mandatory fields are given below. 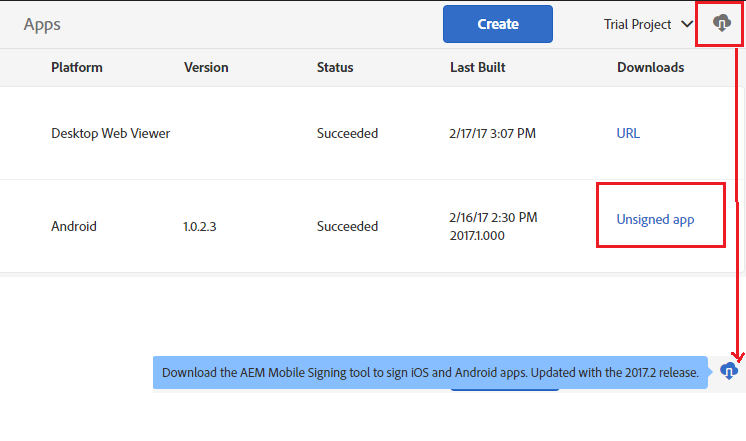 Once basic fields are entered, click on 'Submit', this creates an unsigned version of your AEM Mobile app. To create an installer we need below requirements in addition to Java (version 7 or later) installed on our machine. 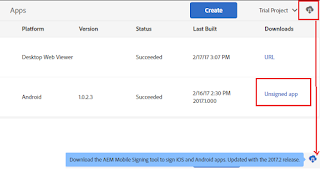 The unsigned .apk file downloaded from the Apps section of the Portal. 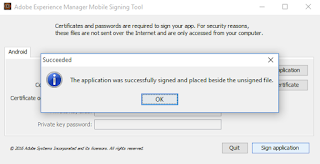 A valid .p12 certificate for signing Android apps. 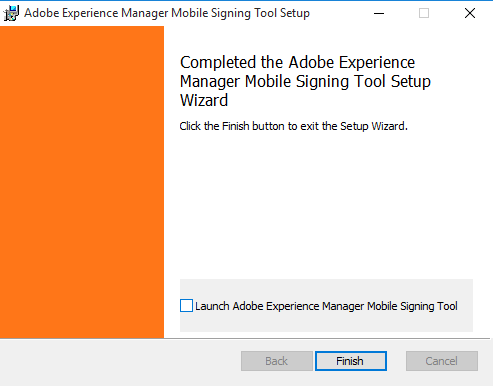 You now will have a certificate created on your windows/users/ folder. 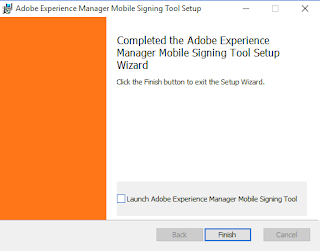 Download the AEM Mobile Signing Tool. 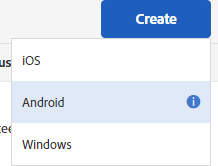 Click on icon in the upper right corner of the Apps section(Both iOS and Andriod works on same tool). A new app is created at the same location as the source app which is signed. 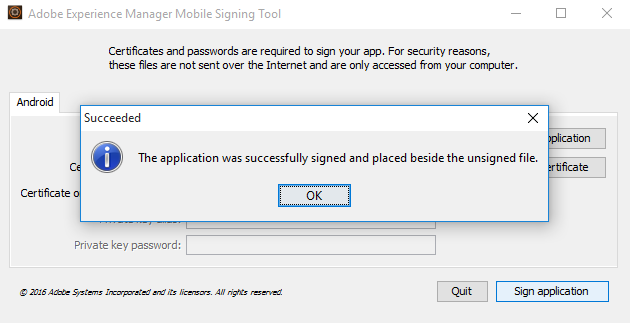 Move the signed app onto your device and install it, you will have the app installed on your device. You can also submit the signed app to the android or iOS store. 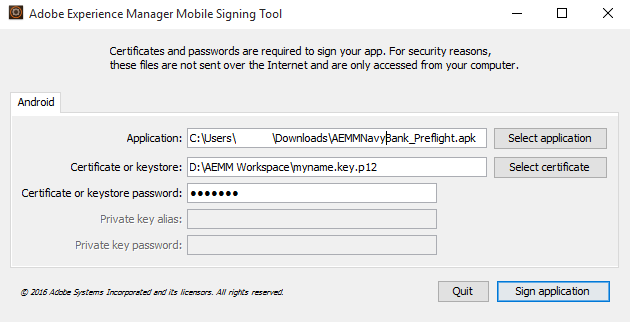 If you face any error in signing the app, you can go to Signing in tool installed directory, 'AEM Mobile Signing Tool', open 'aemm-sign-tool.log' file in notepad and search for any error. Looking for AEM Mobile application development? Contact us through email 'cqguru@gmail.com'.